If you’re a content writer, you might think that data analytics isn’t relevant to you. But you’d be wrong. 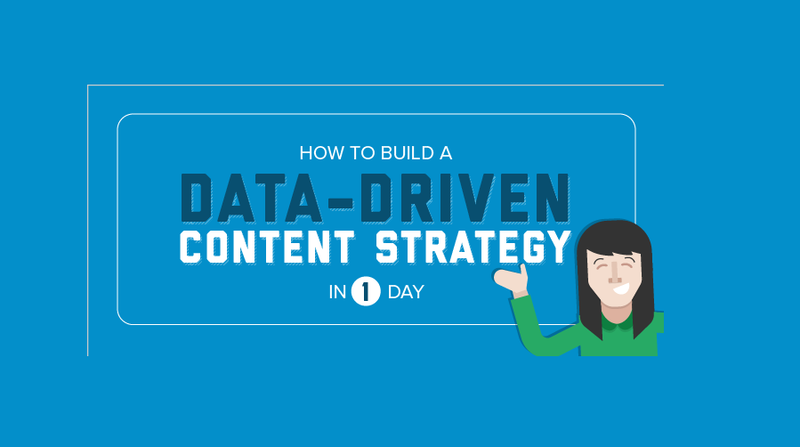 Data and content are actually a match made in heaven. If you collect the right data, you can find out what type of content resonates with your audience — isn’t that a writer’s ultimate goal?